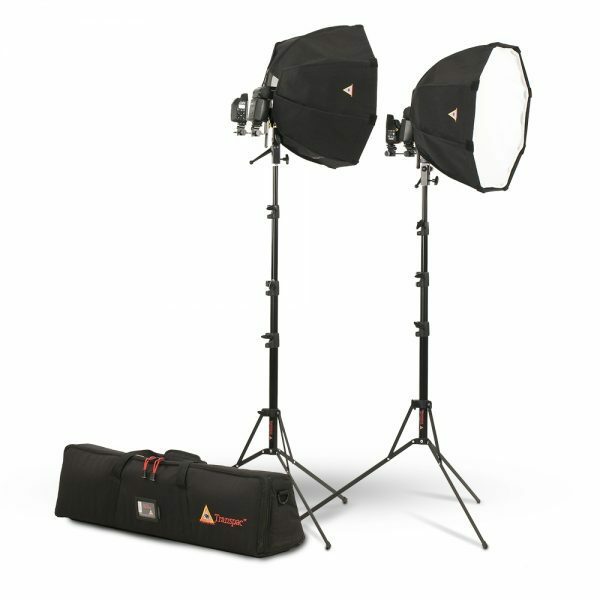 Our Portable Speedlight Kit is ideal for on-the-go portrait and group lighting. Just add your own shoemount flash units and you are ready to go. 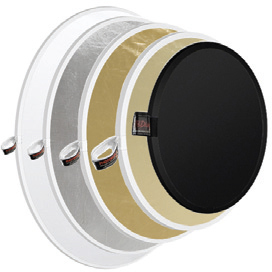 The OctoDome® nxt soft boxes are built with our heat resistant fabric and can be adapted, with optional speed ring, for use with our StarLite® tungsten fixture with lamps up to 500 watts. Dimensions: 18 x 18 x 9"